At The Attic Self Storage in Concord, NC, you’ll be sure to find the perfect storage unit to fit your needs. We offer storage units in a variety of shapes and sizes, from roomy 5x5 units to expansive 10x30 units that can store belongings from an entire house. Along with traditional storage units, we also offer climate-controlled units, which keep your items at a constant temperature and humidity level. Climate-controlled storage is great for belongings that are temperature-sensitive, like electronics, wood furniture, and pharmaceutical samples. Need to clear out space in the garage? Turn to our covered motorcycle storage, which offers plenty of room for your bike and tools in a 5x10 ground-level unit. 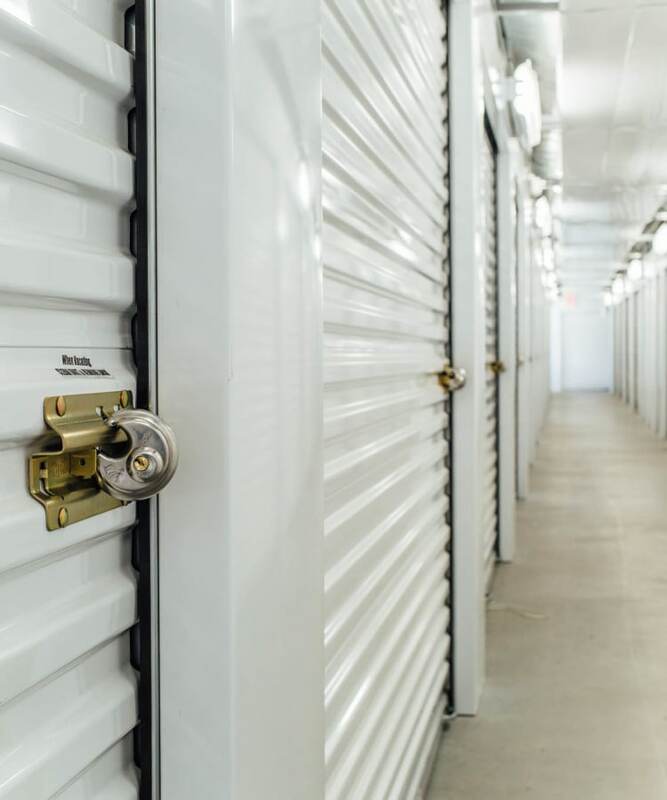 No matter which storage unit you choose, you’ll rest easy knowing it’s on our fully fenced, well-lit grounds off Concord Parkway. You’ll be able to access your storage unit 24 hours a day, seven days a week via our electronic gate, so you can drop off or pick up items on your own schedule. Call our friendly leasing team today to find the perfect storage unit in Concord, North Carolina.